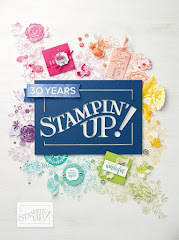 Welcome to the Stampin' Stars Blog Hop! 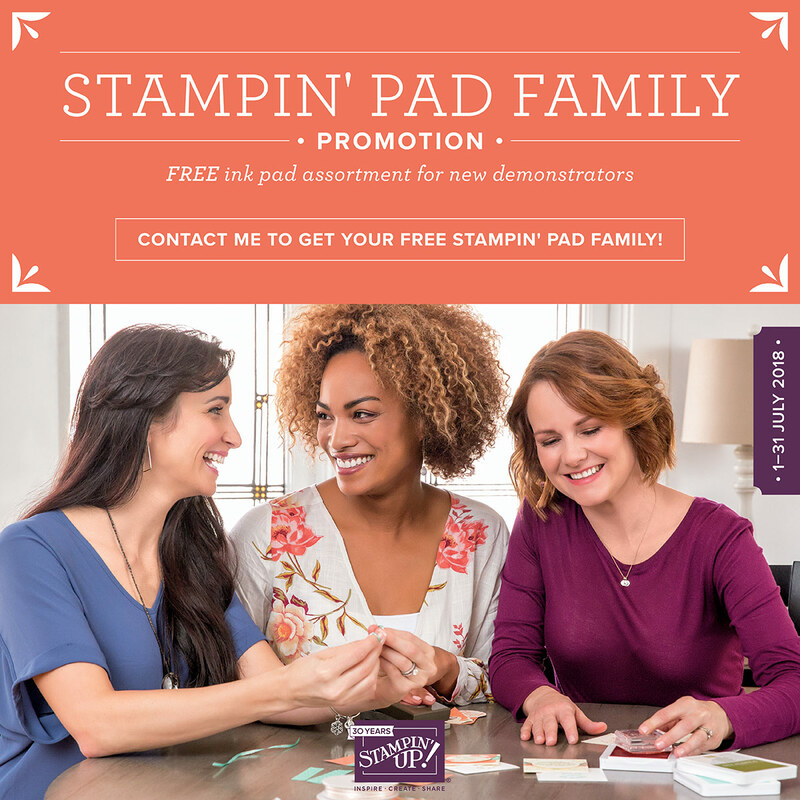 You may have arrived from Sarah's ( http://stampingobsession.com ) blog if you started from the beginning of the hop! 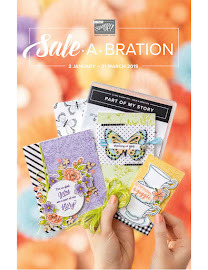 I'm going to show you some of the cards I have been working on using products from the gorgeous new Spring/Summer Catalogue which is now available! The first set of cards are small 4" x 4" cards which I will be using to give to some special friends made through Stampin' Up! A quick and easy card. I love the new laser print hearts, so easy to use and very effective. I layered one of the laser cut hearts on top of one of the Artisan embellisment doily which I also love! 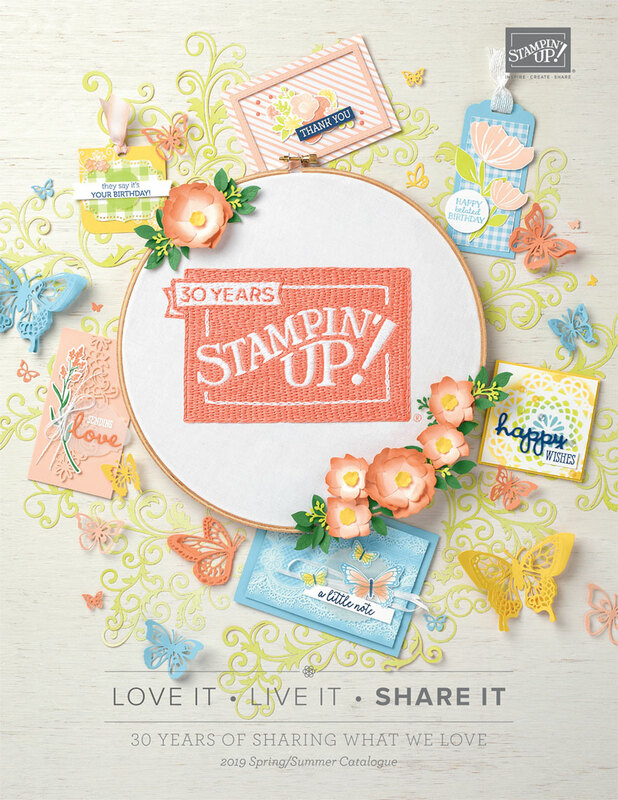 So many lovely products in the Spring/Summer Catalogue. My last two cards were my favorite makes. I used the framelits to die cut the large heart from the base card and placed some More Amore DSP behind it. I stamped one heart then masked the second heart. Stamped the words, added some rhinestones and voila, done. With this card I also cut out the heart using the framelit die and placed another piece of the More Amore DSP. The heart that was cut out was then inked around the edge and placed over the cut out heart using sticky pad to give it dimension. I then stamped another heart and added the word "love" and attached to the heart. Stamped "You are simply Wonderful" the added a couple of rhinestones. I hope that you have enjoyed stopping by my blog and that you will consider following me to see what else I can come up with! If you have time before you hop on to the next blog, could you please leave me a comment to say you have stopped by? my, you've been busy. fab cards though and I agree with fiona, those paper bows are too cute! Oh Jan, these were sooooo worth the wait. Those bows make the cards so striking! Love all the project with the paper bow, so striking & effective. Oh Jan these are gorgeous! !